“Reflections of a Disappearing World” is a companion piece to the documentary film. Originally a traveling photographic exhibitIt and later adapted into a limited edition coffee table book, “Reflections of a Disappearing World” is now available as an interactive mobile version of the exhibit using Apple’s iBook format. 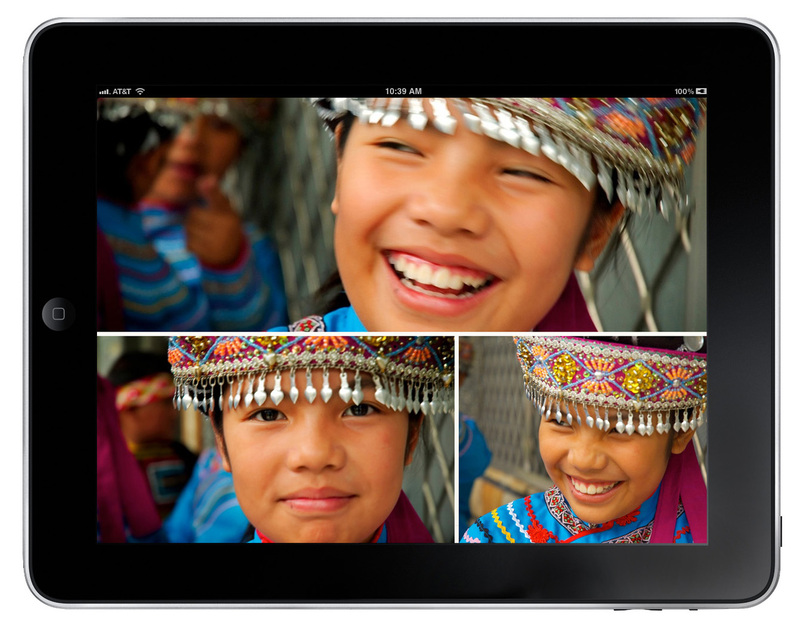 Containing over one hundred images of modern day and ancient Taiwan, many never before seen, the iBook brings you deeper into the day-to-day lives of the Taiwanese people. 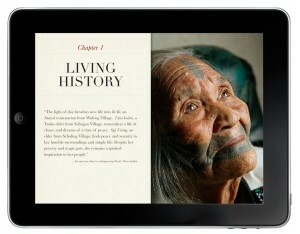 Get the photographer’s perspective on the elders they encountered through video and personal journal entries. 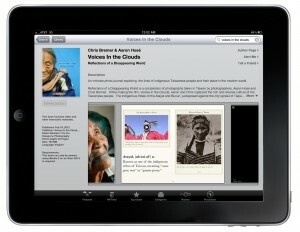 Use the touch interface of the iPad to create your own photo collages and make the story your own. Each photograph captures living history, with a special story that shares an important aspect of indigenous Taiwanese culture. “Reflections of a Disappearing World” pays homage to the strength and beauty of the indigenous women of Taiwan. Their perseverance in the face of their unbelievable adversity is a testament to indigenous people of the world, and an inspiration to all.